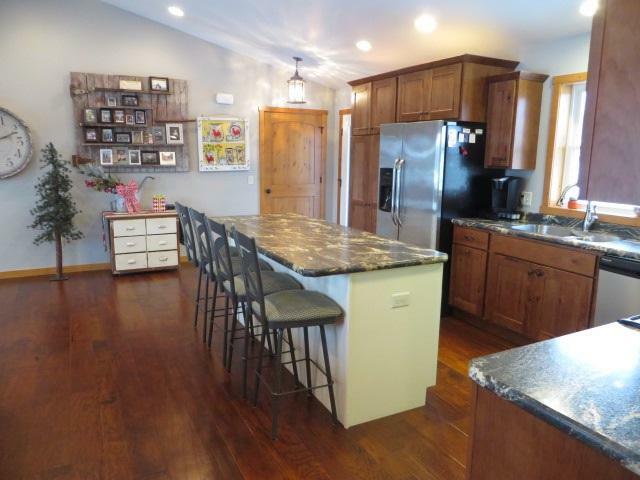 W2677 Menominee Dr, Green Lake, WI 54941 (#1846694) :: Nicole Charles & Associates, Inc.
4 Year New Big Green Lake access Ranch home located in Lakewood Estates. 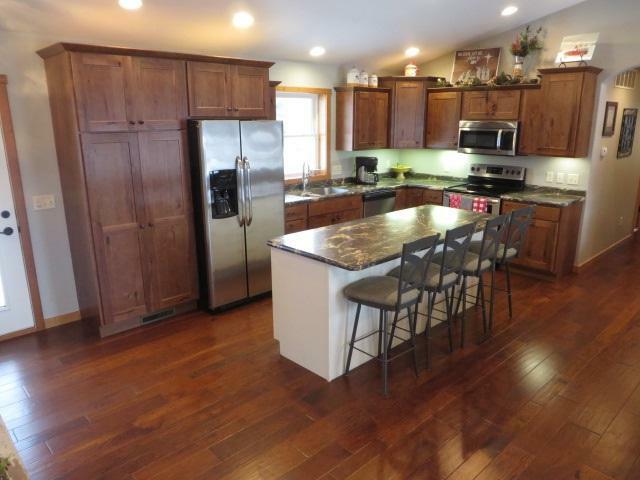 Property features include: Rustic Hickory Cabinets and Flooring, Radiant In-Floor Heat, On-Demand Tank less Hot Water Heater, Family/Rec. 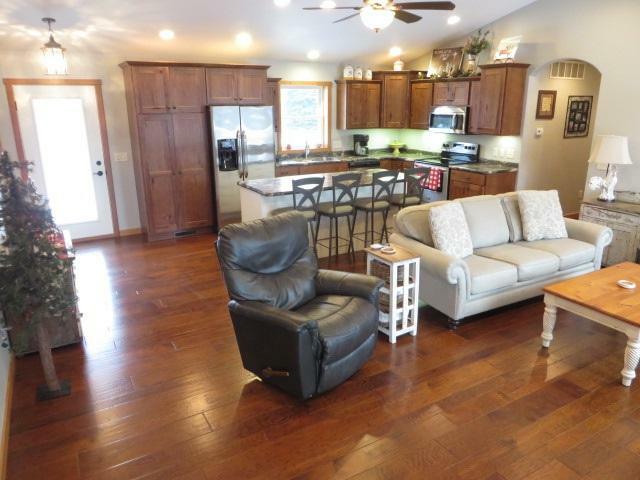 Room with Wet Bar, Stainless Steel Appliances, Screened-In 3 Season Porch, and Finished Garage. 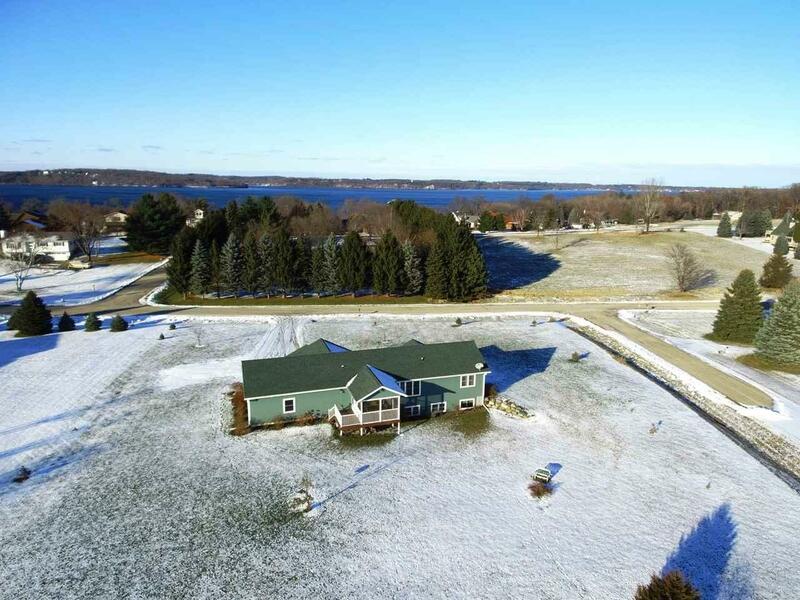 Enjoy Big Green Lake, watch the wildlife around this home, or take a walk in Green Lake's newly acquired 40 acre nature preserve just steps away.